B.A.S.E. 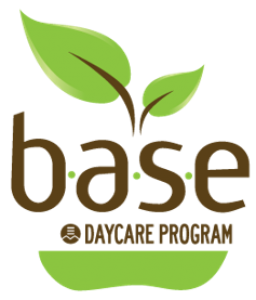 Daycare Gardens – All Organic! EMSB is Going to the Bees!